Harmony Explosion Camp Northeast 2018 is quickly approaching! One of the newest and exciting components of HX Camp Northeast is to include youth in leadership roles. We’re looking for peer leaders from across the Northeast to fill this need. Each of these young leaders will grow tremendously as they lead their peers in multiple aspects of the camp. We’re looking for outstanding young people who can commit to one weekend of service to reach their peers! If yes, you do not need to answer the questions below. Yes, I have participated as a Peer Leader before. No, I have not participated as a Peer Leader before. Why do you want to serve as a Peer Leader during HXNE2018? Have you been involved in similar leadership activities before, if yes, please explain what type? What is your musical background? 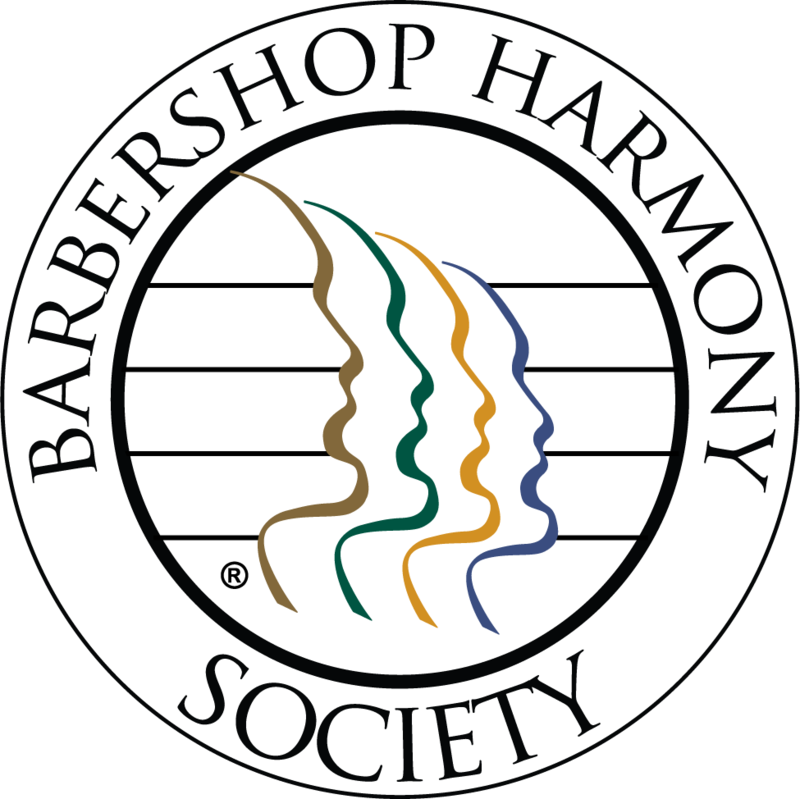 Do you have experience with barbershop music? Please explain. What are some growth experiences that have helped prepare you to be a small group leader at a district level event with other youth who are at varying levels of maturity, possibly from non-musical, to new musicians, and to those who have had several years of experience with the art form? What are some of your gifts, skills, strengths, and weaknesses? In your own words, share why you feel you should be selected to be a peer leader for HXNE2018? Thank you for submitting your application to be a Peer Leader at Harmony Explosion Camp Northeast! We will be in touch with you soon. Please remember to have an adult leader submit the Reference Form available for download above or by clicking here. Humble —living to help others. Nonjudgmental observant —being a calm observer. Imaginative —show creativity in goals and ideas. Broad minded —seek out diversity. Dependability —able to be counted on. Patience (flexibility) —being able to stay cool, calm, level headed. Must be age 18-24 or a college student enrolled in a course of study at the time of the festival. Needs to arrive at Worcester State University by 11:00am on August 2, 2018. Willing to lead in all aspects of the camp/festival. Peer leaders are responsible for their own travel costs but receive a discounted registration fee. These students will facilitate ten to twelve of their peers for one hour each day throughout the festival. It is important that each peer leader be committed to preparing before the festival and investing in the lives of their peers as the weekend progresses. We encourage interested peer leaders to email us to find out more information regarding the application. All applications must have a reference from an adult (not related to them). It is the responsibility of the applicant to notify their references that we will be contacting them. Upon your acceptance you will receive necessary materials. There will be an opportunity for video training and further correspondence before the festival! The HXNE Peer Leader Program is an experience that combines musical enrichment with an opportunity for youth leadership. For our own musical development you’ll participate in the HXNE chorus with top level musical instruction throughout the rehearsal and the show performance. 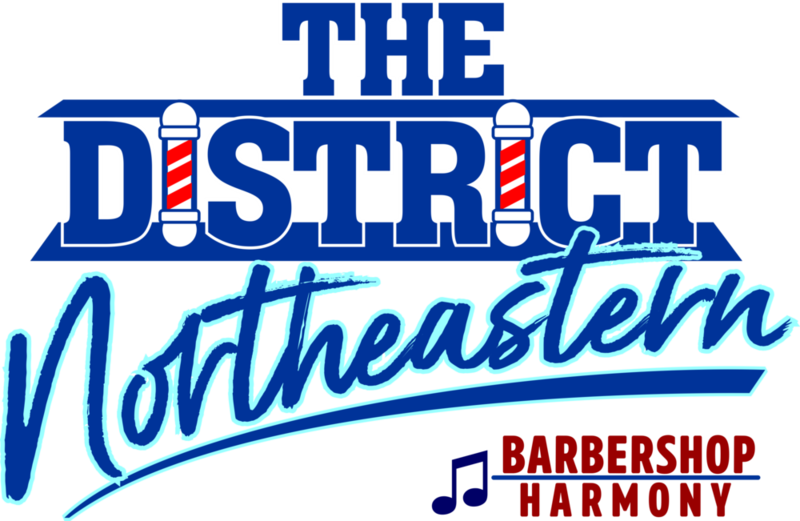 Additionally you’ll be able to select a 1 ½ hour class from Harmony College Northeast. There’s also opportunity for you to put together a quartet—male, female or mixed made up of yourself and other peer leaders and perform in the HXNE Quartet Showcase. On the youth leadership side you’ll have additional responsibilities. You’ll serve as musical role models for the camp participants. One way of achieving this will be for you to teach tags to the camp attendees. Tags are short easy to learn endings of songs with all of the best chords! We’ll give you the tools to be successful—we’ll send you a PDF of a big book of tags in advance, and upon your arrival you’ll have a class session on “How to Teach Tags.” This is a duty that you’ll find to be lots of fun and very gratifying as the students learn the tags and ring chords. The Peer Leaders will also work together to run some group games and team-building activities. Peer Leaders will each work alongside a chaperone in an assistive capacity, providing an understanding of the chaperone role and some valuable experience. As a group, you’ll also be responsible for various tasks and projects related to the operation of the camp. All in all this will be a great experience that will be rewarding at many different levels. All Applications and References must be received no later than July 1, 2018 in order to be considered for acceptance into the HXNE Peer Leader Program. PLEASE NOTE: Spots fill up quickly, so please submit your application early.